I always knew Frances McDormand was my spirit animal. Now her shade has risen to its full potential in writer/director Martin McDonagh's (In Bruges) kooky yet grave drama, THREE BILLBOARDS OUTSIDE EBBING, MISSOURI. And I am here for every minute of it. The Oscar winner plays Mildred, a grieving mother whose daughter's unsolved murder has sparked a rage in her something fierce. So unf**kwitable that she's decided to create three consecutive billboard signs imploring law enforcement to "stop killing black people" and look for her child's murderer. Well, that's one way to get their attention in middle America. And it has my full support. 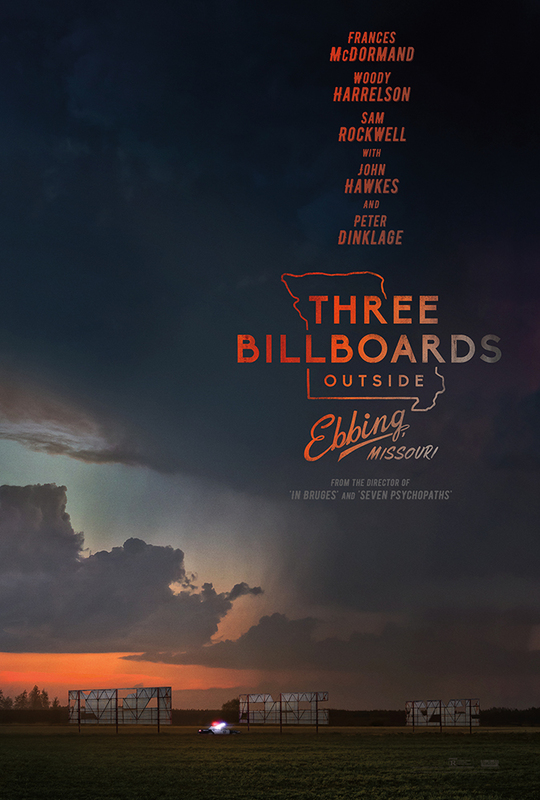 THREE BILLBOARDS OUTSIDE EBBING, MISSOURI is a darkly comic drama from Academy Award winner Martin McDonagh (IN BRUGES). After months have passed without a culprit in her daughter’s murder case, Mildred Hayes (Academy Award winner Frances McDormand) makes a bold move, painting three signs leading into her town with a controversial message directed at William Willoughby (Academy Award nominee Woody Harrelson), the town's revered chief of police. When his second-in-command Officer Dixon (Sam Rockwell), an immature mother’s boy with a penchant for violence, gets involved, the battle between Mildred and Ebbing's law enforcement is only exacerbated. The cast is pretty legit, including Clarke Peters, Peter Dinklage, and John Hawkes. I'm intrigued. THREE BILLBOARDS OUTSIDE EBBING, MISSOURI doesn't have a confirmed release date yet, but I'll keep you updated with any new information I receive.